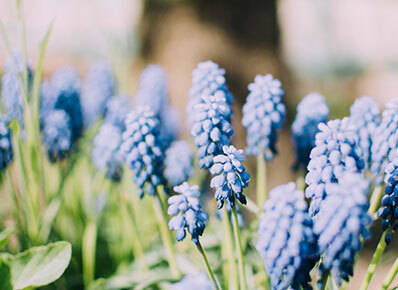 Utilizing cutting edge technology to bring you the latest in 'bokeh' simulation, Fotor's Tilt-Shift feature can create a truly amazing finish to all photos. Allowing you to focus on a specific place within the image to highlight and sharpen, Tilt-Shift remains one of the most popular effects available. Creating Tilt-Shift photography online has never been so easy! 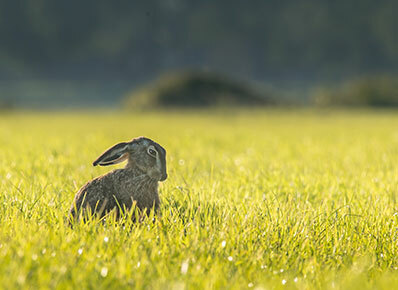 The Tilt-Shift effect is the best effect to highlight and focus to your images by blurring the background of your image. 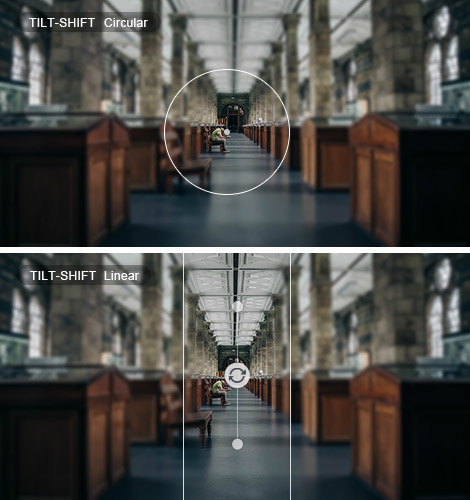 You can now achieve the Tilt-Shift effect without Tilt-Shift lens! 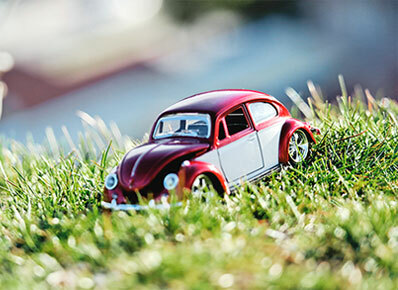 Fotor’s Tilt-Shift tool can help you to achieve this effect with just a few clicks! You can choose the NORMAL mode to apply the effect in circular or linear, or to use BRUSH mode to brush any part you want to blur. 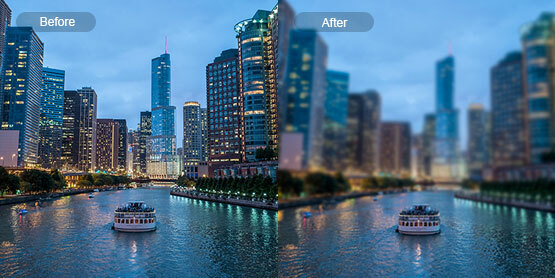 Reach creative perfection with Fotor's Tilt-Shift effect! Choose Normal or Brush mode before apply the effect. 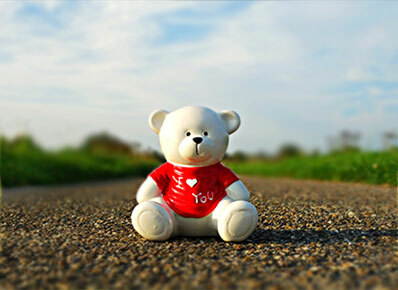 Apply the Tilt-Shift effect, distorting and changing your image for maximum effect. Save your work, choosing the format and size you wish. 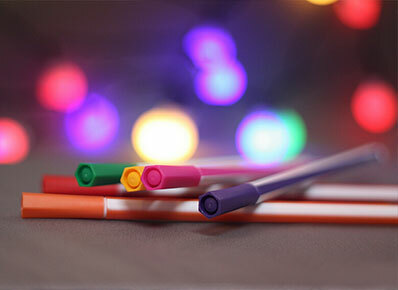 Now you can create Tilt-Shift photos online easily without Tilt-Shift lens! 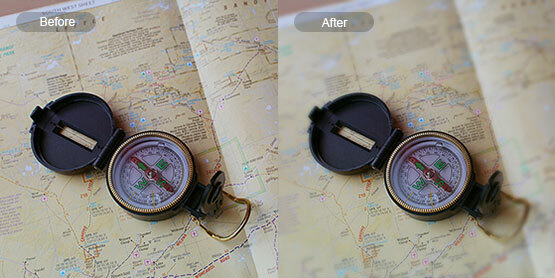 Fotor’s Tilt-Shift effect can give your photos a professional touchup! 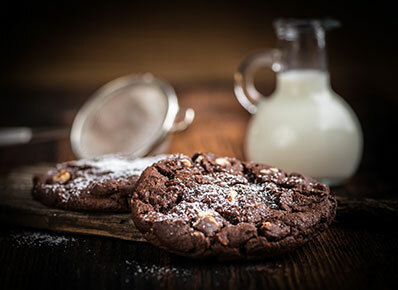 Try Fotor’s Tilt-Shift effect online for free now!